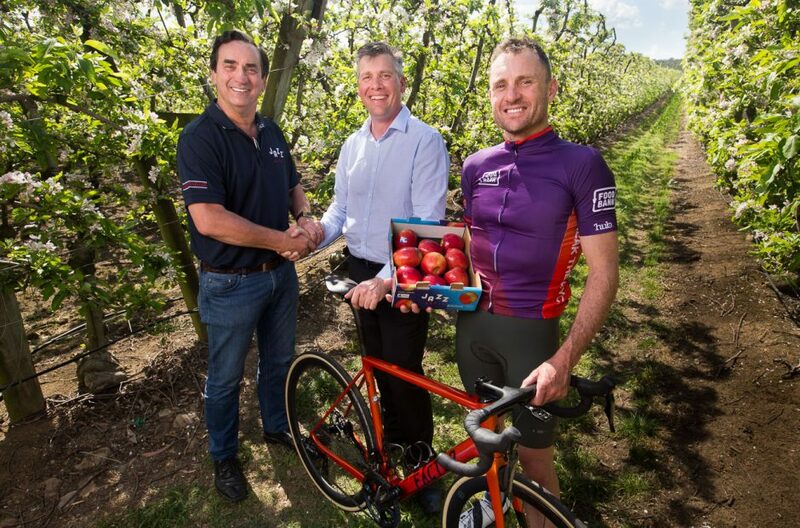 The Hunger Ride will be back in 2019, with JAZZ™ Apple signing on as Major Sponsor of the event. 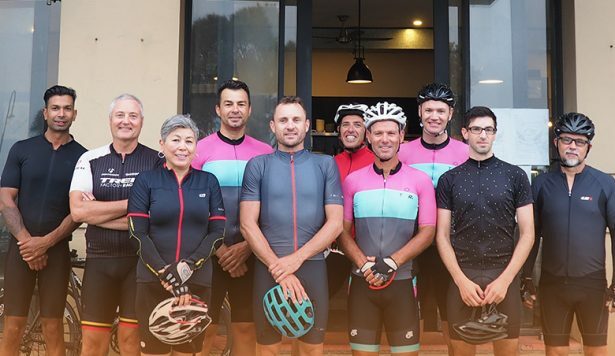 Managing Director at Montague, Ray Montague, said the family run business was thrilled to support the ride, which raises money to feed vulnerable Victorian children and families. “Montague has been a long-time supporter of Foodbank’s work and The Hunger Ride presents a great opportunity to extend that support,” he said. “JAZZ™ Apple is one of our most popular brands. 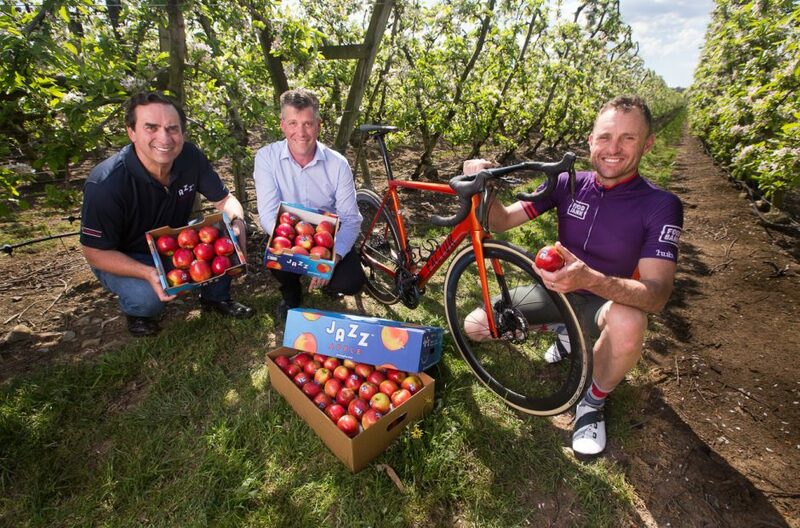 Millions of Aussie apple lovers have embraced the great taste of JAZZ™, including through Foodbank’s work in the community and in schools. 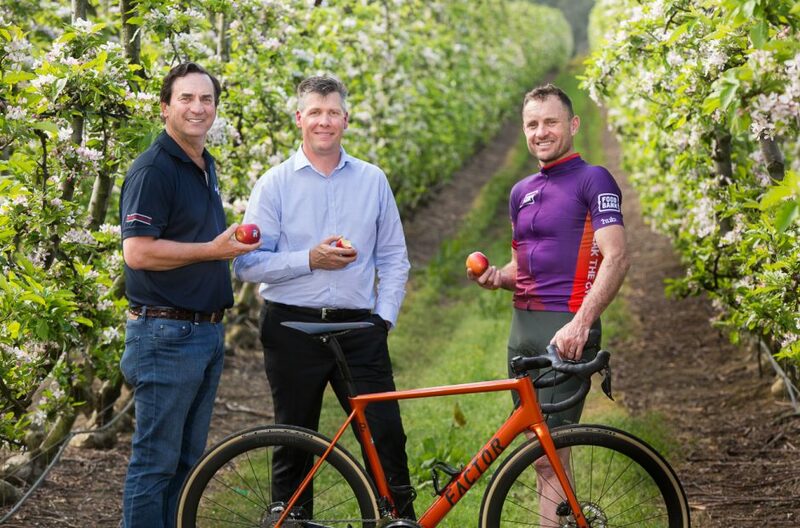 JAZZ™ Apple will also have a team of riders in the 2019 Hunger Ride, which takes in 172 kilometres of North East Victoria’s best cycling country – including Mount Buffalo and Mt Stanley. 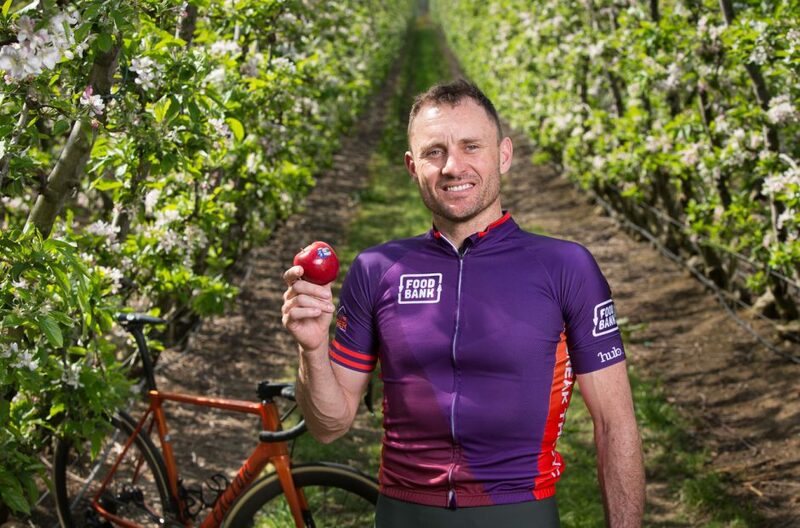 Ride Ambassador Baden Cooke, a Tour de France Green Jersey winner, will again take part in the event and lead training rides ahead of the March 16 challenge. 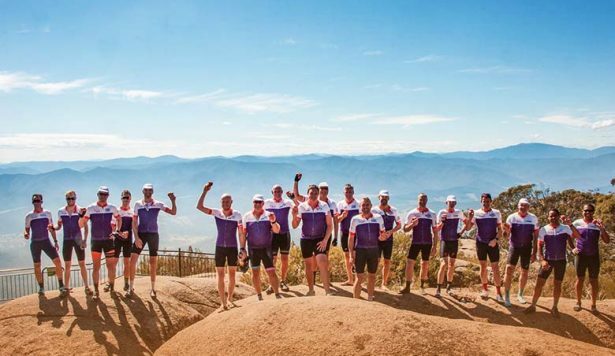 “It is a really beautiful ride with stunning scenery,” he said. With just 10 team spots available, organisations are being urged to get in quickly to secure a team. 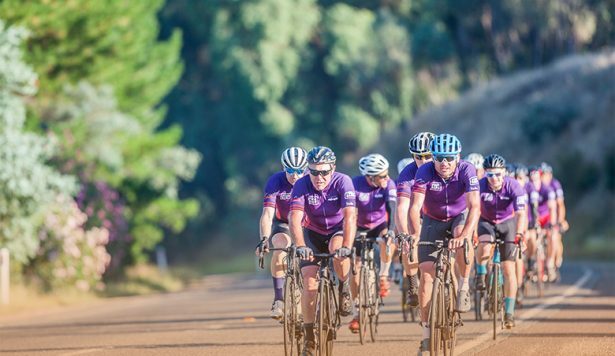 The inaugural Hunger Ride held in March 2018 raised more than $60,000 – enough to provide 120,000 meals to vulnerable Victorians. For more information about the 2019 event, contact Carli Cook on 03 9362 8326.